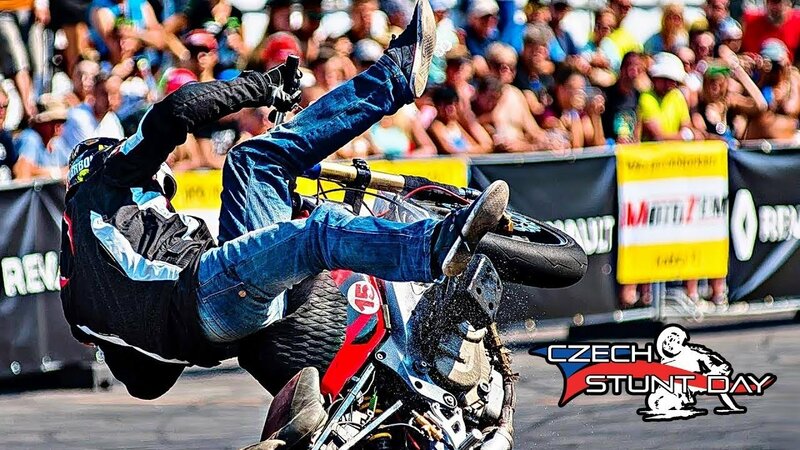 This year, Czech Stunt Days can truly be called a stuntriding world championship. 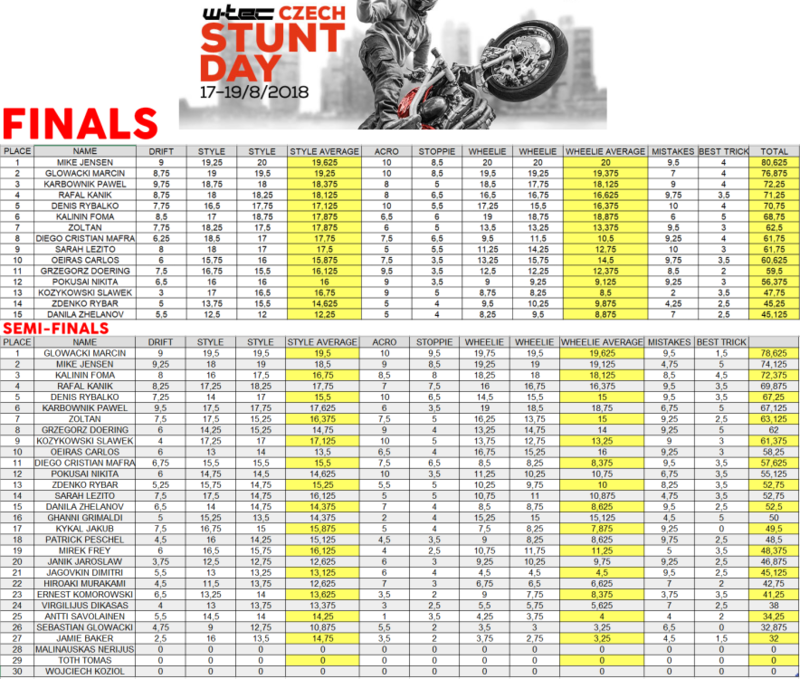 Riders from Europe, Russia, Brazil, Japan, and Indonesia gathered together to take part in the competition, but the most important thing was that for the first time in many years, all the tops showed up: Mike Jensen, Marcin Glowacki, Rafal Kanik, Pawel Karbownik, Joona Vatanen, and Romain Jeandrot. The competition was very tight not only for the prize, but also for making it into the TOP 10. Of course, Sarah Lezito who also came to struggle for a good position attracted special attention. The day before the tournament, Romain Jeandrot broke the gear box during practicing so he couldn't make it. Joona Vatanen injured his wrist , nevertheless he still arrived in the Czech Republic, hoping to perform on painkillers. After several training sessions, Joona decided not to take risks and pulled out, leaving only four contenders to win left. Qualification proceeded smoothly, without surprises. Young russian rider Foma Kalinin (16 y.o.) was second and seemed like a real contender for prizes. Marcin and Rafal was stable, Mike and Pawel did 50%, but it was more than enough. Sarah Lezito’s run surprised everyone when she continued her high-level performance despite her crash, making it clear that many men would be left far behind. Everyone got nervous, especially Pakus, because he was close to that. Sarah rode well during the whole tournament and took the 9th place. 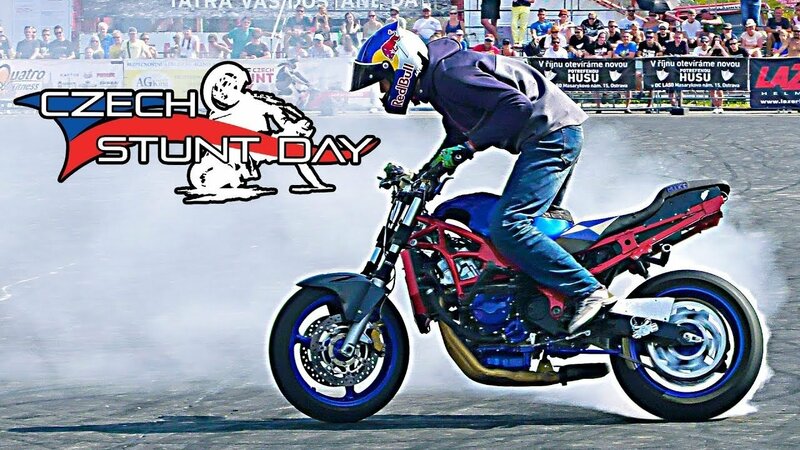 Mike Jensen who showed revolutionary stuntriding became the champion. Mike has changed his program almost completely, adding wide and fast powers, including the one in frogger with out, super fast baldini, and increased the pace greatly. Champion performance, and perhaps the end of a slow technical stunts era. Mike's freestyle was very complex and very technical, while still being fast and dynamic. 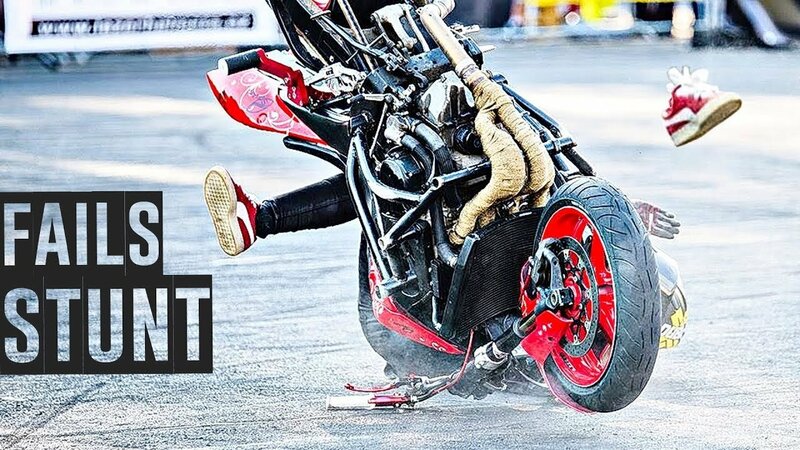 He touched asphalt at kangaroo 360 and dead spin, but it was not serious mistake, as he did 100% stunts. 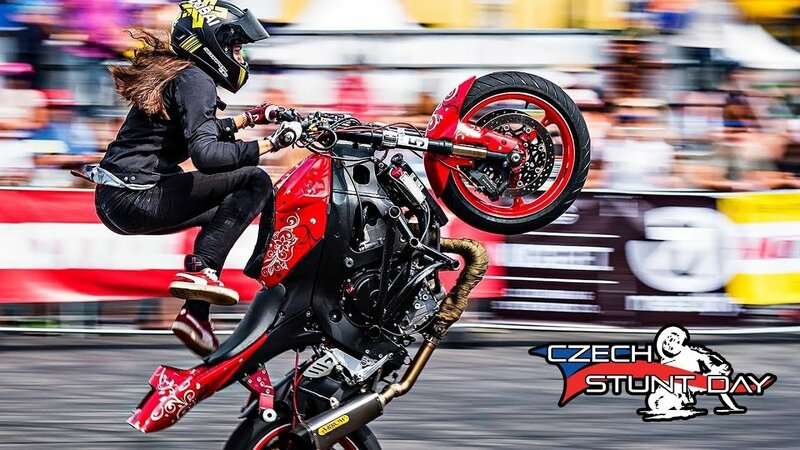 Marcin Glowaсki was the first after the semi-finals, but in the final fell while doing kangaroo highchair and did not perform stoppie 270. This year he also added kangaroo 360, but overall the program remained the same: difficult, with very fast transitions and position changes, technical, but sometimes slow and too compact, which was especially noticeable on a large spot in Ostrava. 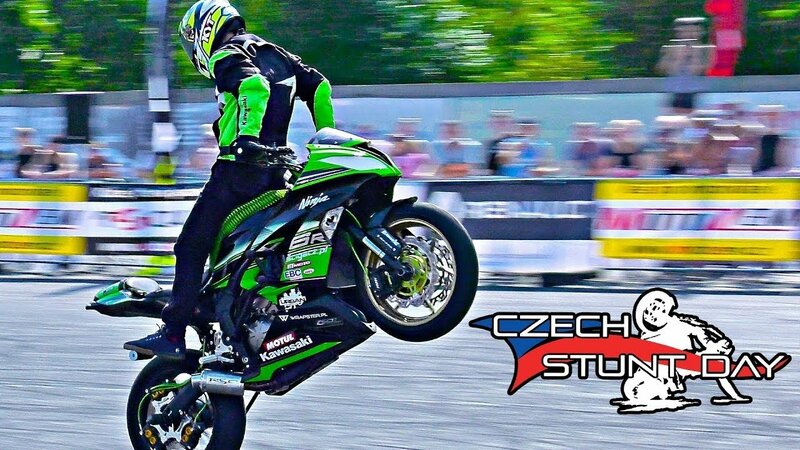 He was first time at Czech Stunt Day. The third place was taken by Pawel Karbownik with super complex freestyle, which he has never performed without mistakes, but that made it even more exciting to watch. Pavel made a coaster in highchair figure 8, thereby transferring the usual highchair figure 8 into the category of average complexity stunts. 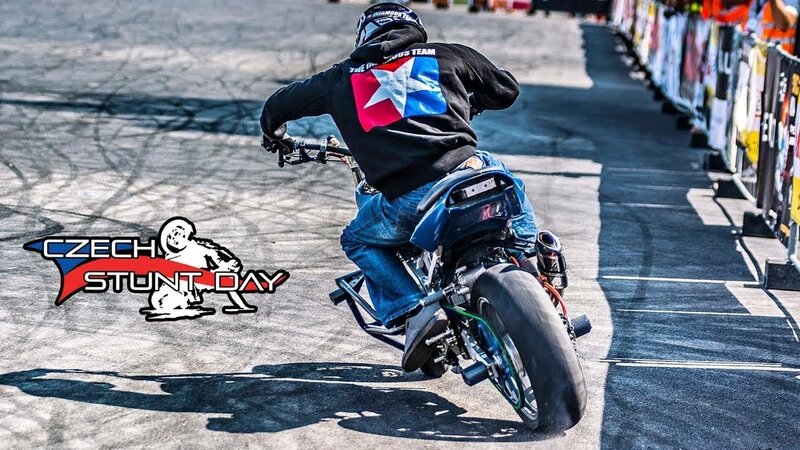 Amplitude jumps and half-powers on the tank look fast and dynamic, switchback drifts, wheelie and headstand burnout with limiter look incredible. Kangaroo 360 did not work out unfortunately, but the gymnastic element would be remembered for sure. Rafal Kanik made it all the way with no mistakes, and he got close, but did not get any prizes. He did not change the last year’s program, what the judges probably didn't appreciate. Foma Kalinin burned out and made a lot of mistakes in the final, so he ended up in 6th place. 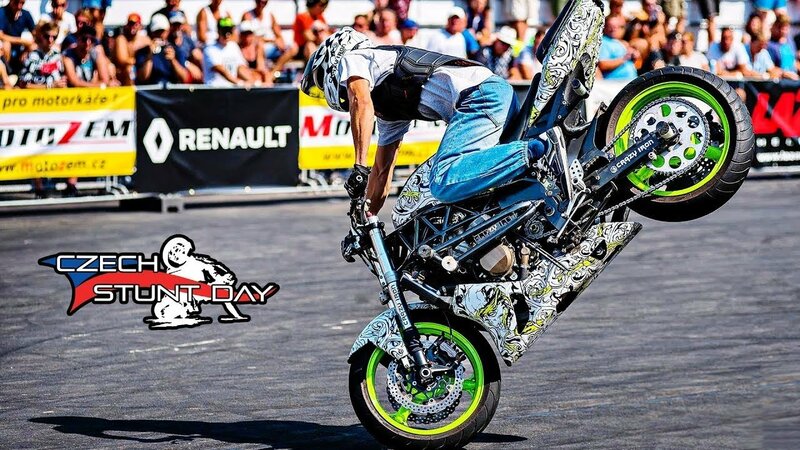 Denis Rybalko from Russia had great final run with awesome 100% thunami, whip 360, good acrobatics and stoppies, fast wheelies and drifts. Next year, the tournament promises to be more interesting: Joona will give everyone big shoes to fill, Glowacki will come for revenge, Jensen will show something new as always, Jeandrot cannot miss another big tournament, Kanik is eager to win, and Karbownik wants to finally reveal his style by 100%.